If you are looking for a special getaway that would provide you with isolation and tranquillity look no further. 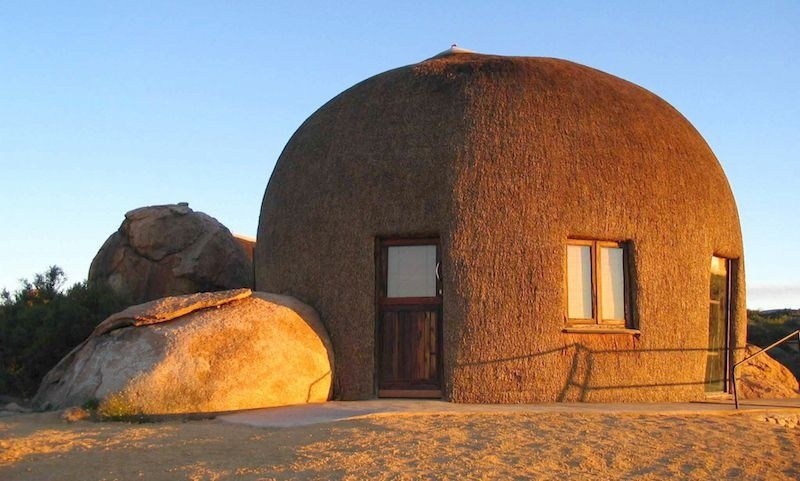 Here are ten of the most remote hotels in South Africa. All offer bed and breakfast whilst some include dinner. 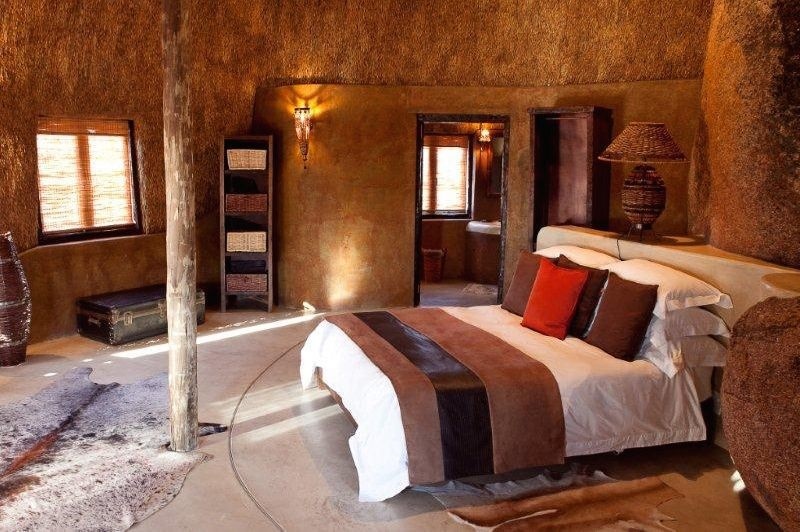 Naries offers a variety of accommodation options but the Namakwa Mountain suites are really special. Sporting thatched walls and built into a koppie so that the bedrooms have natural stone walls, the proximity of nature is undeniable. 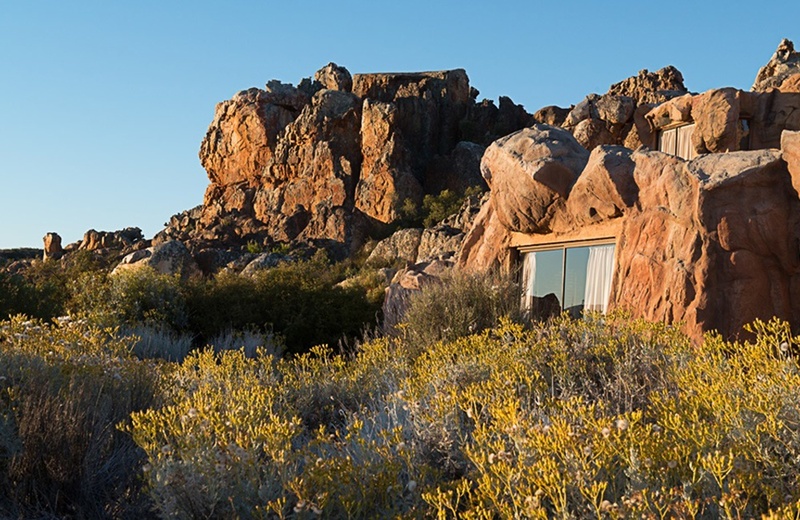 The retreat is about 27 km outside Springbok in the Northern Cape and boasts incredible views of the valley below. 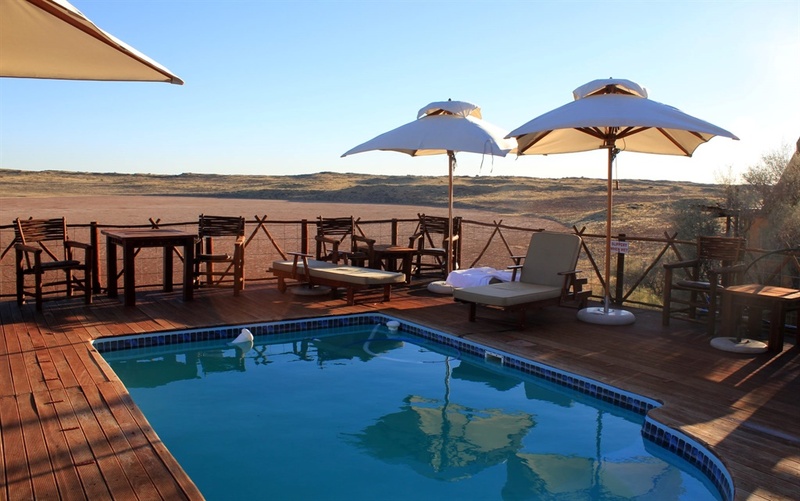 Situated in the South African section of the Kgalagadi Transfrontier Park, the !Xaus Lodge is surrounded by 30 km of desert. From the turn off at the Rooibrak waterhole in the park you have to drive over 91 sand dunes to get there. A more remote getaway would be hard to find. 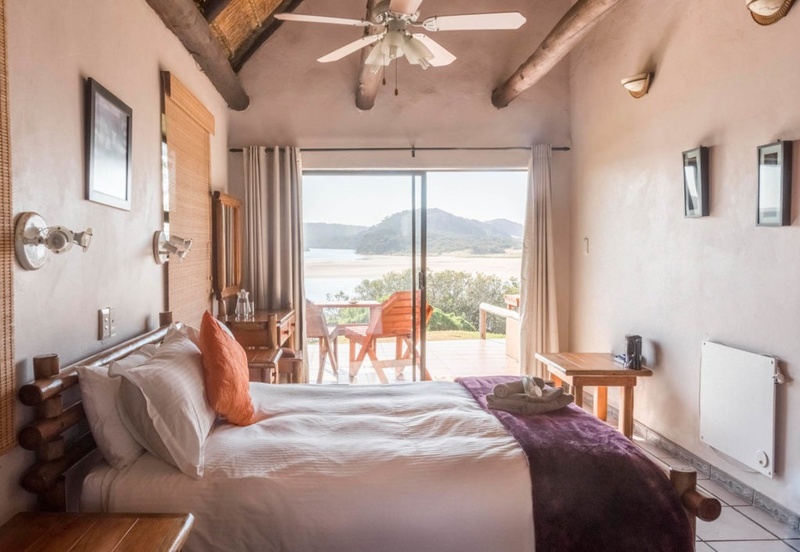 The lodge consists of a central dining area and twelve separate eco-friendly chalets overlooking a salt pan and waterhole where you can see animals gathering. 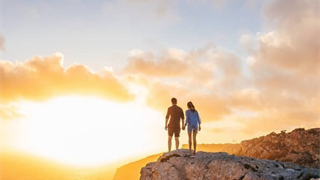 There is no cellphone reception and no wi-fi, so it is the ideal place for a digital detox. To experience history, there is no better place than the corbelled house at Stuurmansfontein approximately, 50 km northeast of Carnarvon. 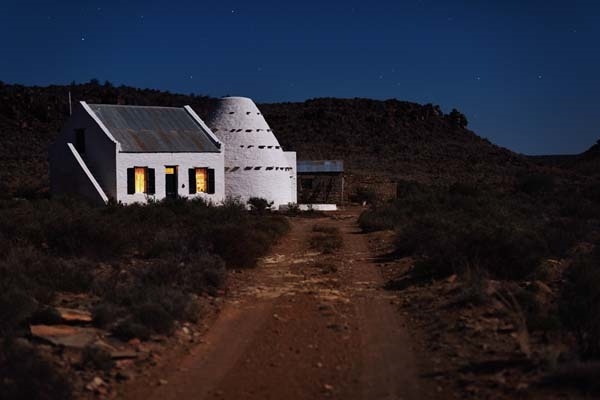 Corbelled houses were built over 200 years ago by Dutch settlers from stone to keep out the extreme temperatures of the Karoo. 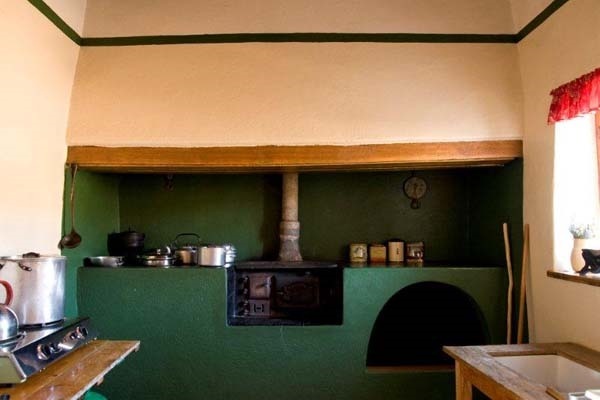 Stuurmansfontein Corbelled House has been tastefully decorated and the owners of the farm offer dinner and breakfast or you can braai in the “asbosskerm”, a shelter made from “asbos” or ashbush tightly packed into a wire structure with a domed roof. It is unique to the Karoo. There is no electricity and no cell phone reception but an old Dover stove will keep you comfortable. 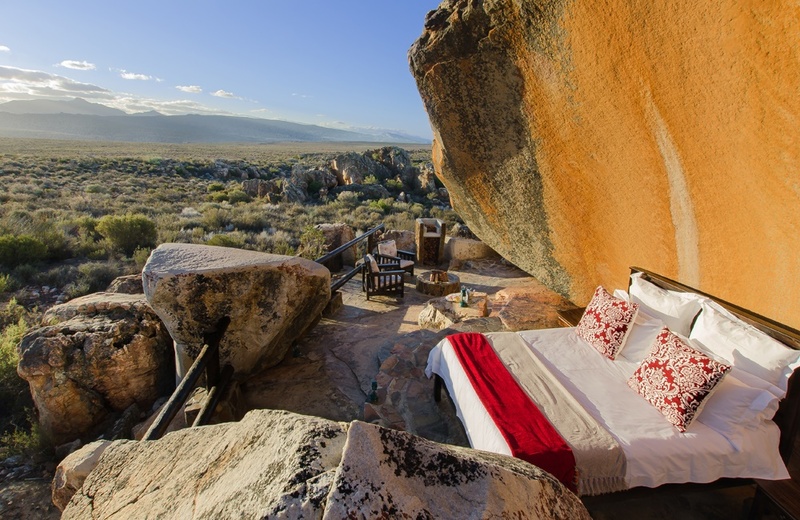 Kagga Kamma Private Nature Reserve in the Cederberg Wilderness area remains a firm favourite with nature lovers because of the peace and tranquility that can be experienced here. For a unique getaway try the brand-new Star Suite, an open-air bedroom on a private platform situated about 3 km from the main lodge. In the Star Suite the Milky Way is your ceiling and you will be able to immerse yourself fully into the surrounding wilderness without compromising on luxury. In addition, the Star Suite offers a private rock pool to cool off on hot days. 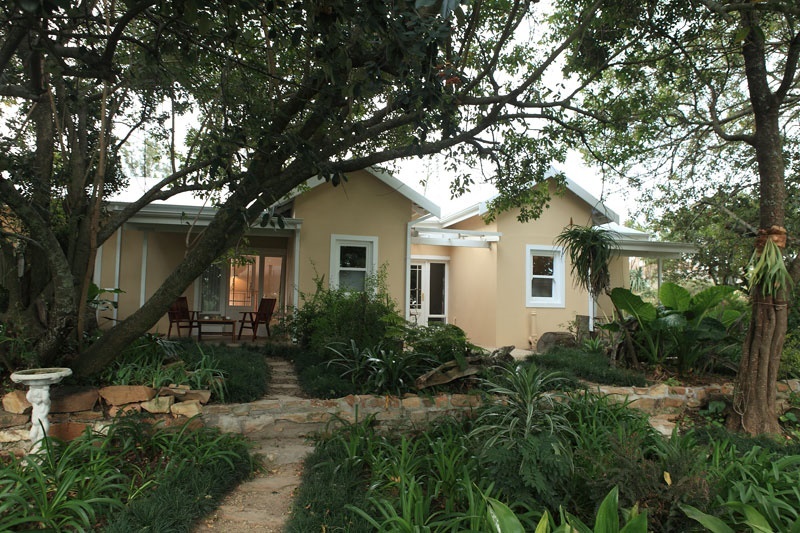 From R1250/person per night, weather permitting. 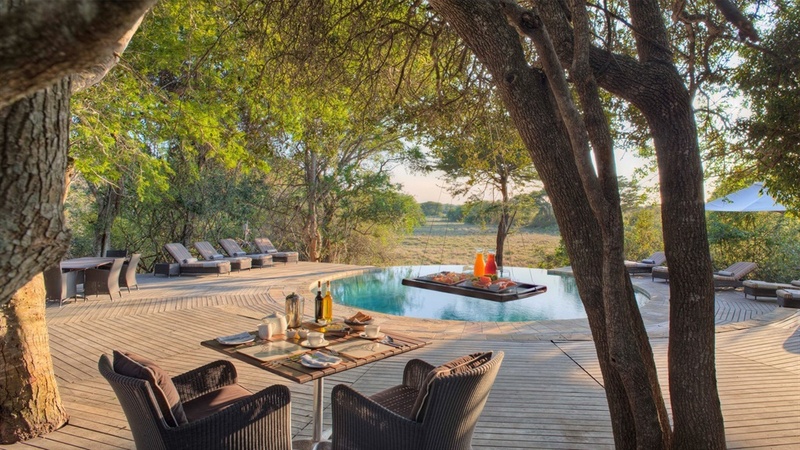 In the heart of the fifth biggest game reserve in South Africa lies the isolated Mosetlha Bush Camp. 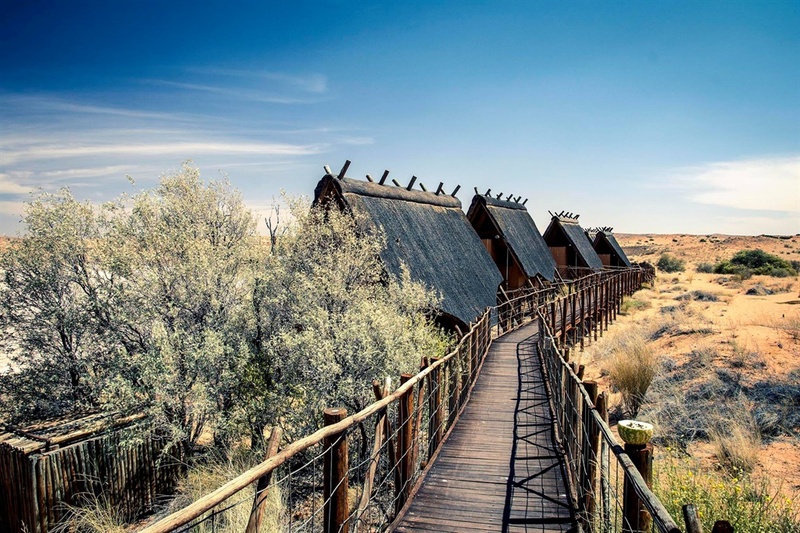 As part of the Madikwe game reserve, about 90 km north of Zeerust, the safari style wooden cabins offer an unforgettable stay. For a truly wild experience the camp is unfenced in a game reserve where you can see the Big Five. 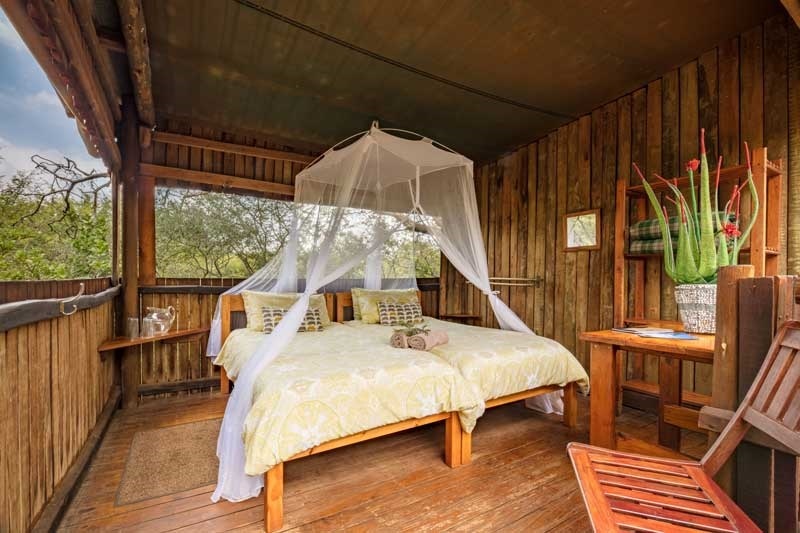 The bush camp can accommodate only 16 guests, offering privacy and exclusivity. 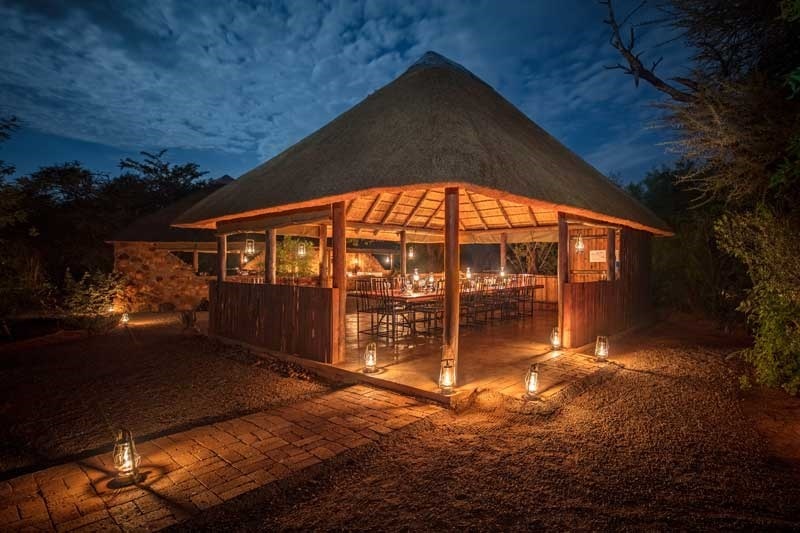 Madikwe’s legendary chefs will cater to all your dietary requirements. Of all the Wild Coast’s famous family hotels, Wavecrest Beach Hotel has probably the most spectacular setting. The hotel’s location on the bank of the Nxaxo River allows for a variety of activities for the whole family. Expect old-school hospitality, friendly staff and a dream holiday away from the crowds. 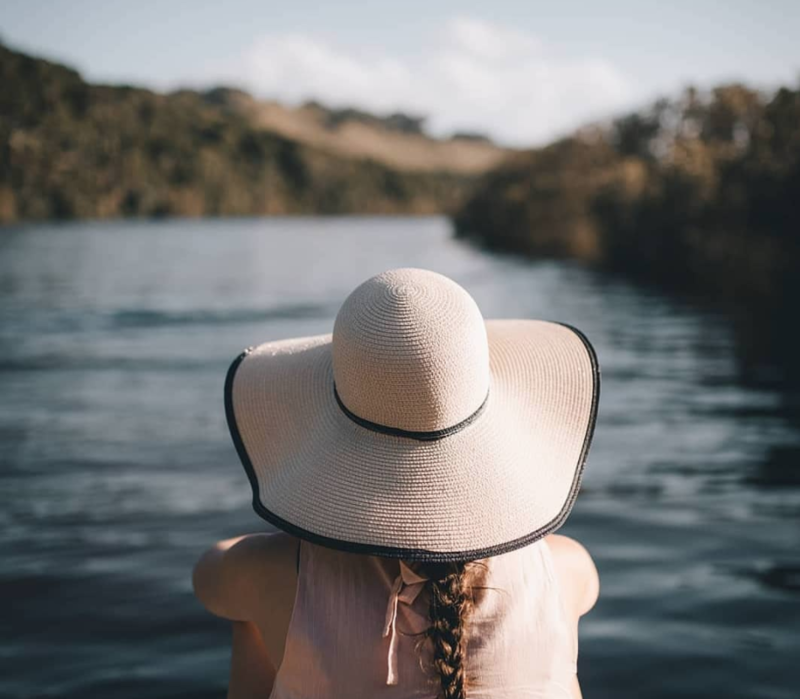 Ask for a guided bird watching tour of the indigenous coastal forested area to the back of the hotel, you will be rewarded with lovely bird sightings. 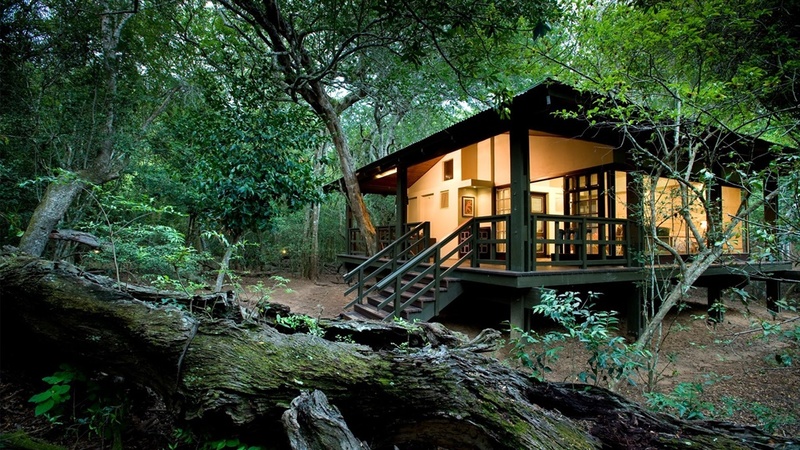 For a truly remarkable experience try the glassed cottages at Phinda Private Game Reserve in northern KwaZulu-Natal. Described as Zulu Zen, each cottage is designed to offer the utmost luxury whilst enabling guests to feel as if they are part of the surrounding wilderness. The cottages are located in a naturally wooded area to ensure privacy. 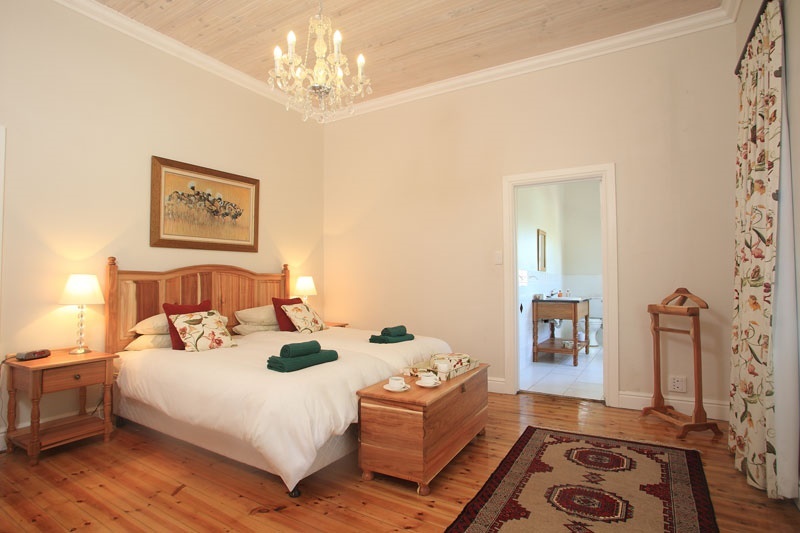 Described as a 150-year old historical inn, Zuurberg Mountain Village offers luxury accommodation with a touch of classic country style. 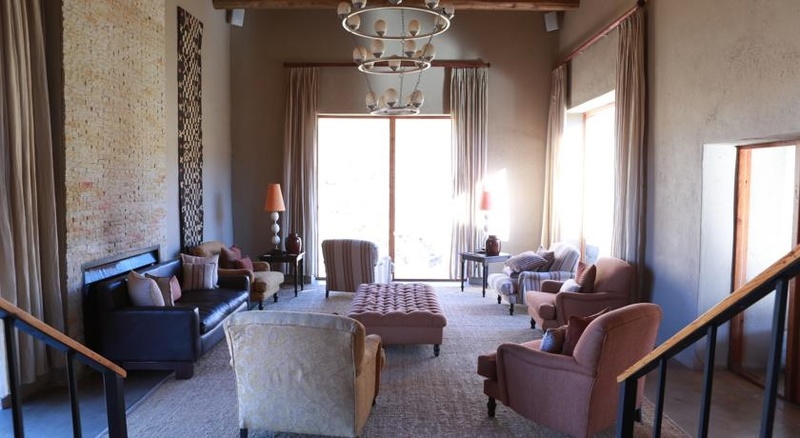 The hotel is located on top of the Zuurberg pass with a breathtaking view of the valley below. The well-kept garden is adorned with cycads and other indigenous flora. It is only a short drive to Addo National Elephant Park or you can book a guided game drive or hike in the park. If you would like to see snow this winter, your chances are good at Tenahead Mountain Lodge. 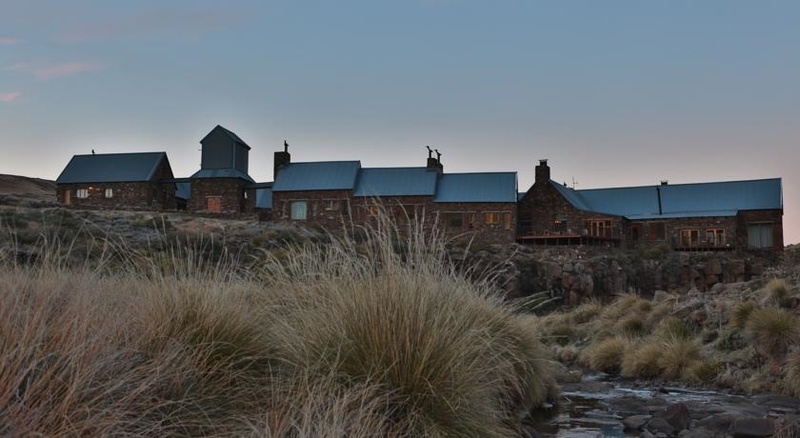 Perched on a mountain top on Naudé’s Nek outside the quaint town of Rhodes, the hotel rooms offer panoramic views of the Maluti, Witteberg and Drakensberg mountains. Tenahead Mountain Lodge has wonderful spa facilities or join popular activities such as fly-fishing, hiking and mountain biking. The staff at Moolmanshoek go out of their way to make you feel comfortable on the beautiful farm. 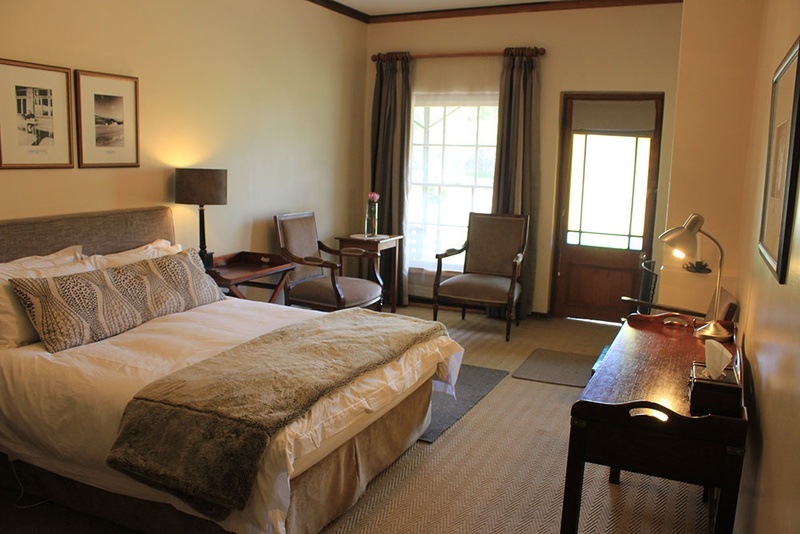 With home cooked meals served in a century old sandstone dining room overlooking the beautiful Eastern Free State landscape, your stay will be memorable. The farm is used to breed award-winning Boerperde and endurance horses and you can experience a multi-day saddle back safari or go on a 4x4 route into the mountains. From R2036 for two persons sharing.